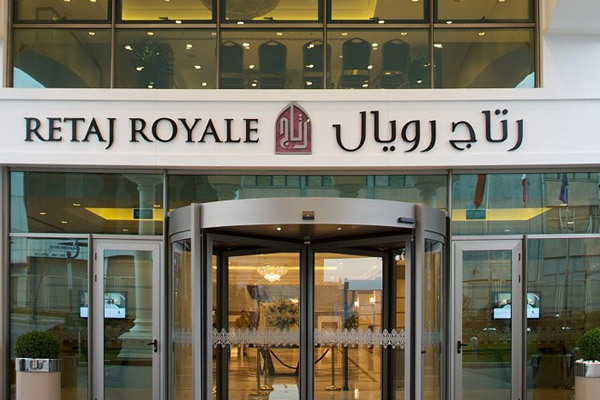 Retaj Hotels & Hospitality, a leading property development company, has revealed plans for a new hotel in Al Azizya Al Chamalya in Makkah, Saudi Arabia, said a report. The new hotel follows the recent signing between Dr Mohamed Johar Al Mohammad, vce-chairman and managing director of Retaj, and business man Moubarek Ben Amer Al Nahdy, said a report in The Peninsula Qatar. The new Retaj Al Rayyan Nahdy will feature 658 rooms and suites with an accommodation capacity of 3,000 guests. The new hotel is the group’s first step towards its expansion plan in the GCC, particularly in Saudi Arabia, the report said.